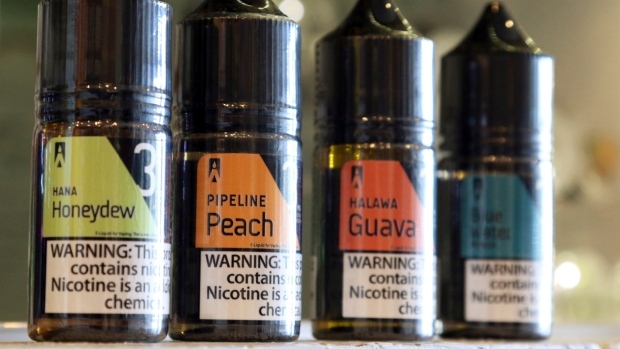 Hawaii lawmakers on Thursday killed a proposal that would have banned flavoured electronic smoking devices and e-liquids, saying they suspected teenagers would continue to get the products online even if sales were prohibited. 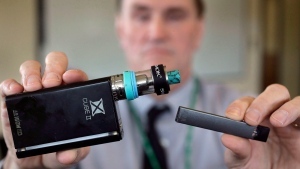 The first state to limit tobacco and electronic cigarette sales to people 21 and older is contemplating a new nicotine crackdown: outlawing flavoured electronic cigarette liquids and flavoured tobacco to combat a spike in teenage vaping. Teen vaping is an epidemic that now affects some 3.6 million underage users of Juul and other e-cigarettes. 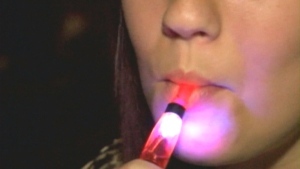 But no one seems to know the best way to help teenagers who may be addicted to nicotine. Health Canada is ramping up efforts to warn young Canadians about the potential risks associated with vaping, launching a multi-phase campaign to tackle what it sees as an increasing problem among youth. 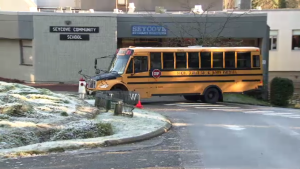 A high school in North Vancouver, B.C. is locking the doors of the majority of its washrooms to prevent students from vaping during class time. The teenage actress who voices Nickelodeon's spunky 'Dora the Explorer' character was given special treatment after she was caught vaping in a private high school bathroom, according to a lawsuit filed Monday by another student's parents.